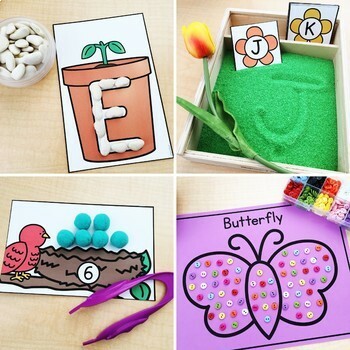 This pack includes ten fine motor activities that are perfect for small groups, morning tubs, centers, and more! 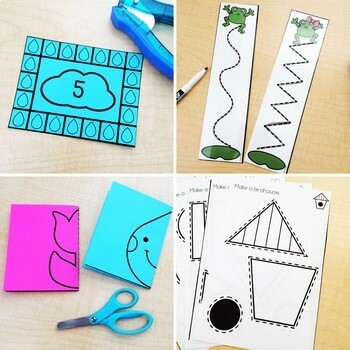 Some of the activities are printables and others require some preparation such as laminating. Here are the fine motor skills covered. Please look at the preview images for a closer look at each activity. Please look at the preview images for more information! 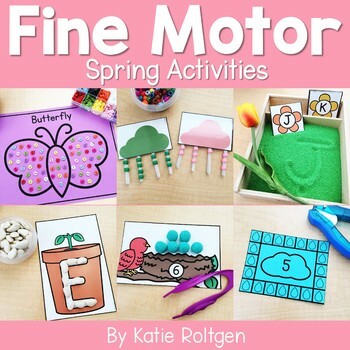 Click here to see all of my Fine Motor activities! Please ask me any questions you have about this product using the Product Q&A below before purchasing. Please remember that your purchase is intended for use in one classroom only. If you intend to share with colleagues, please purchase additional licenses. Contact me for site licensing information. 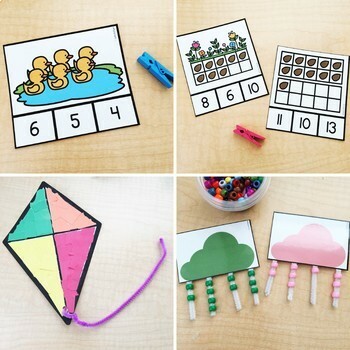 Here are more great resources!